Roving Photography, where your photographic staff are constantly on the move, even with multiple locations and photographers, is easily managed within our system. Crealy Adventure Park and Camel Creek are a good examples here. 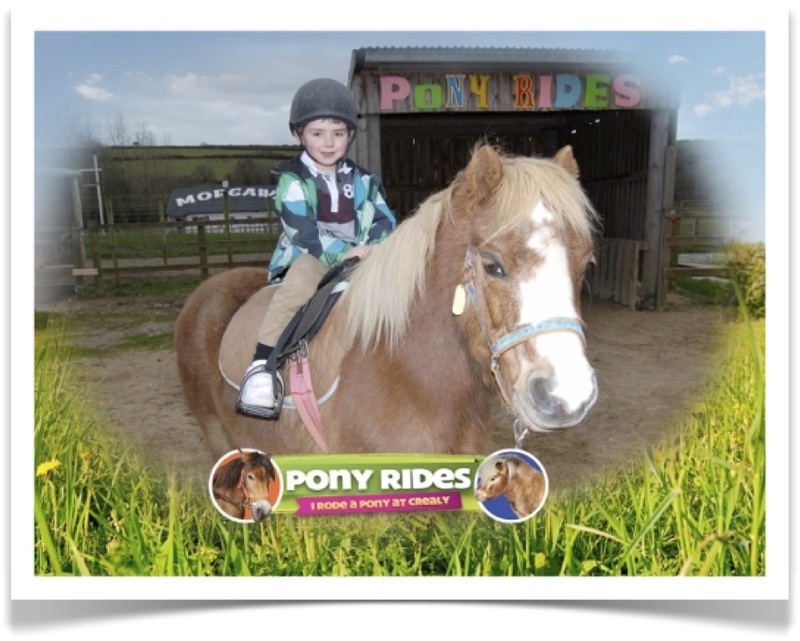 They have a number of different photo installations, with our roving photography being the ideal solution for their pony rides and character days. 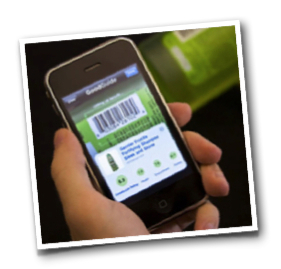 Our VEGA Photo System includes photo tagging and supports full barcode and RFID systems, enabling photos taken to be linked with guests or groups of guests. 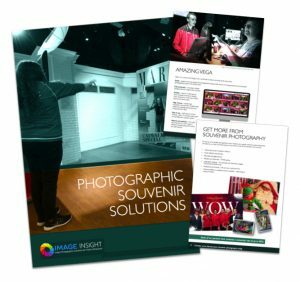 The entire process is simple to use and the customer can retrieve their images quickly and efficiently which, in turn, increases sales due to availability.